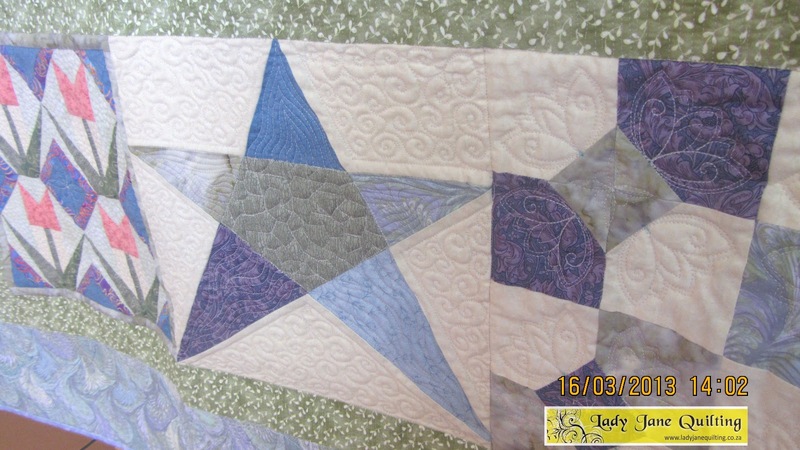 I don’t know if I have said this before but perfect patchwork and perfect applique work make for perfect quilting (or close to perfect)! 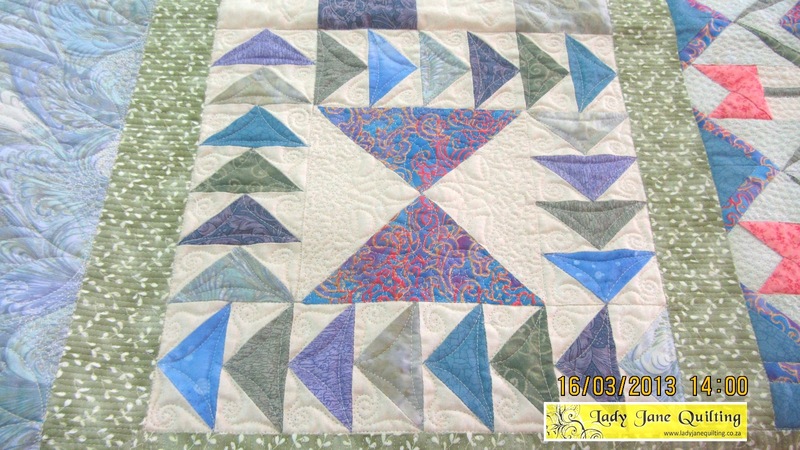 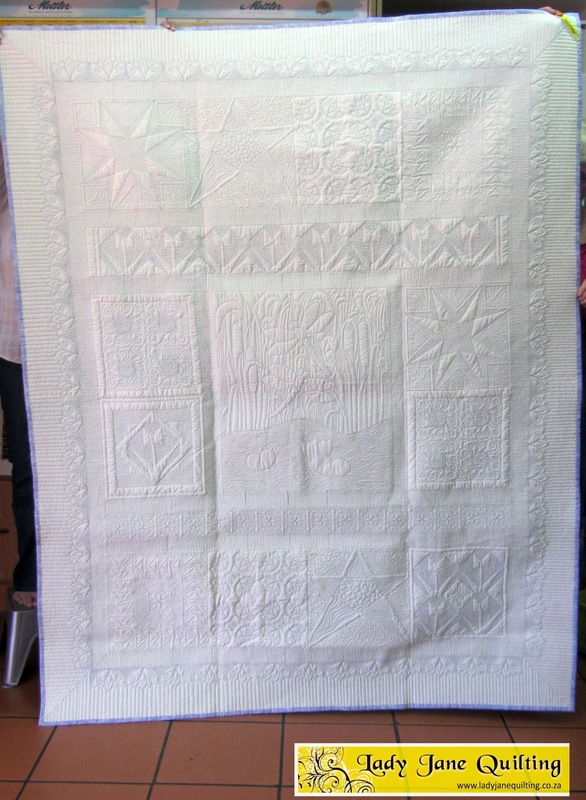 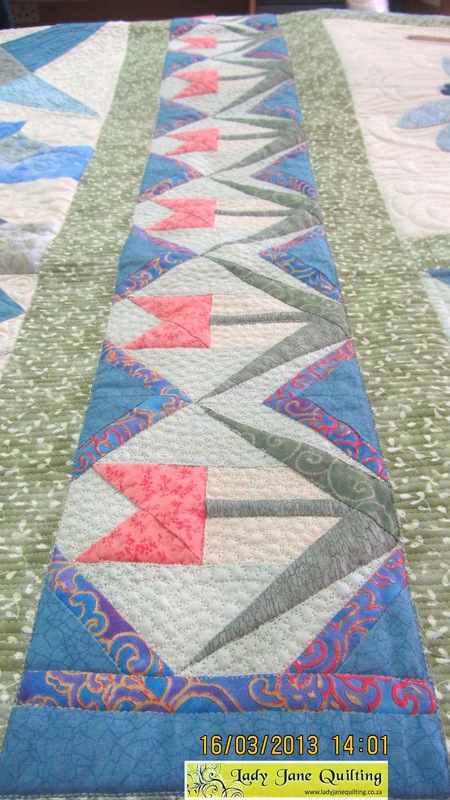 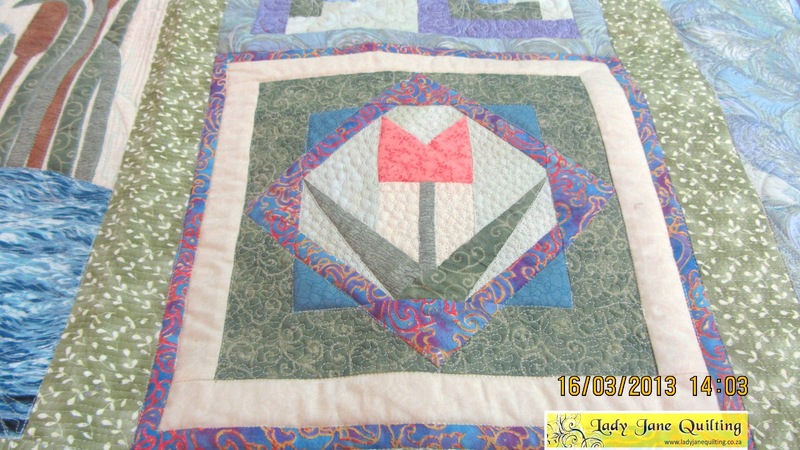 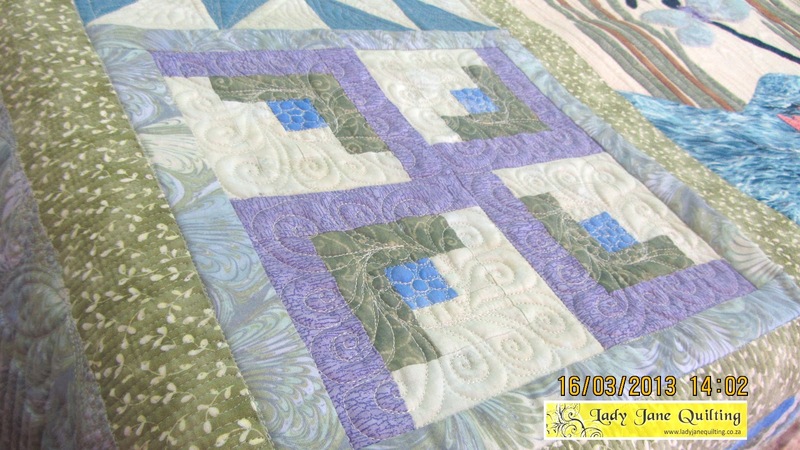 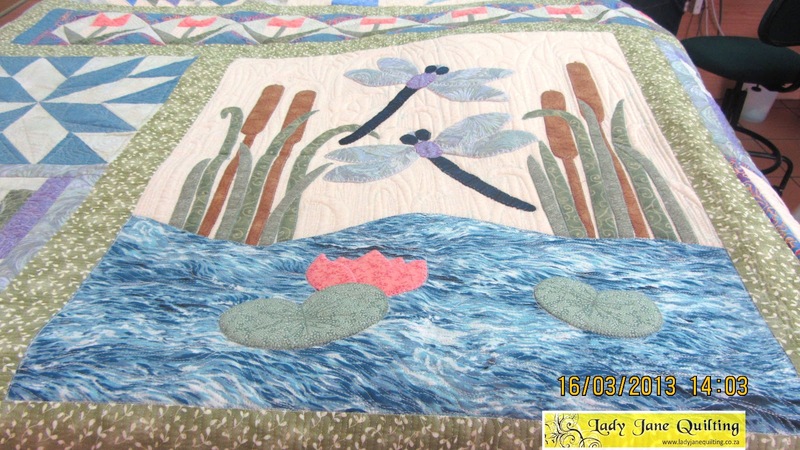 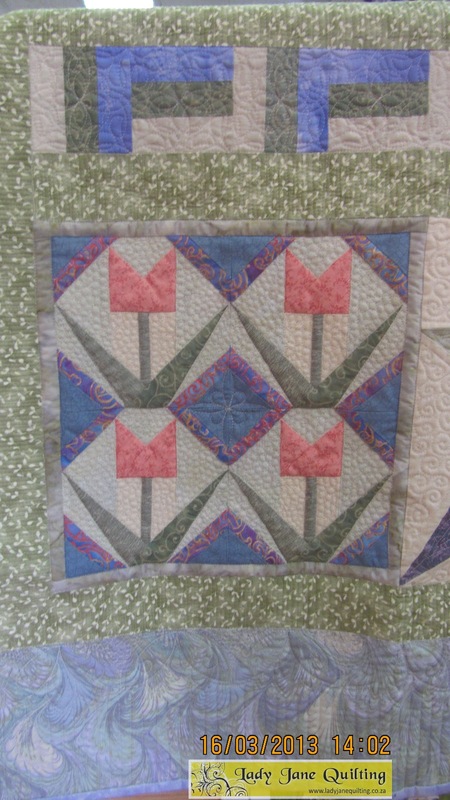 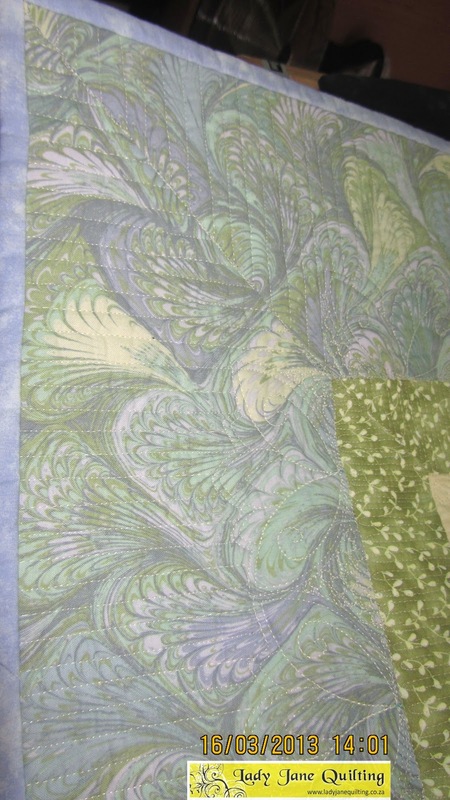 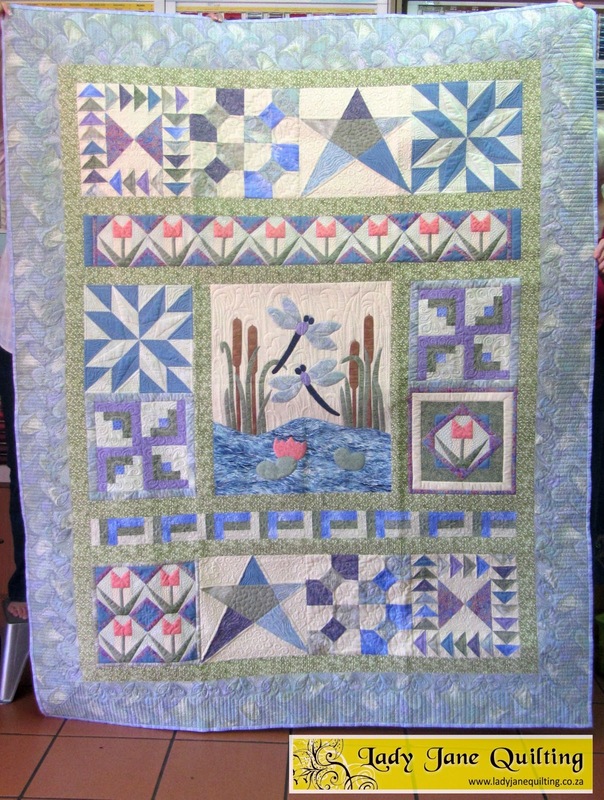 In any case, it makes the life of a quilter so much easier when the piecing has been executed well. 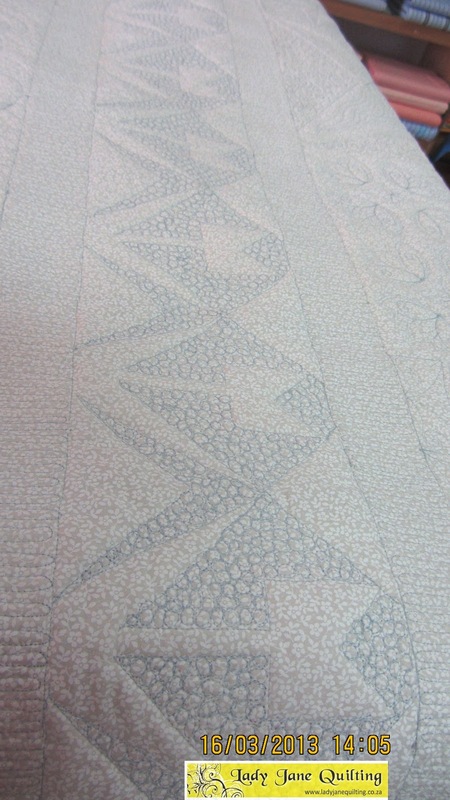 Everything was dead straight, joints met perfectly, seam were pressed well, no bulk to work away. 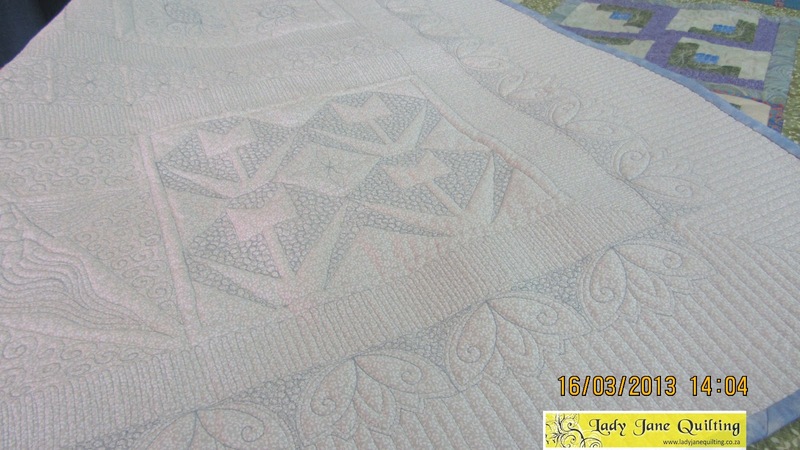 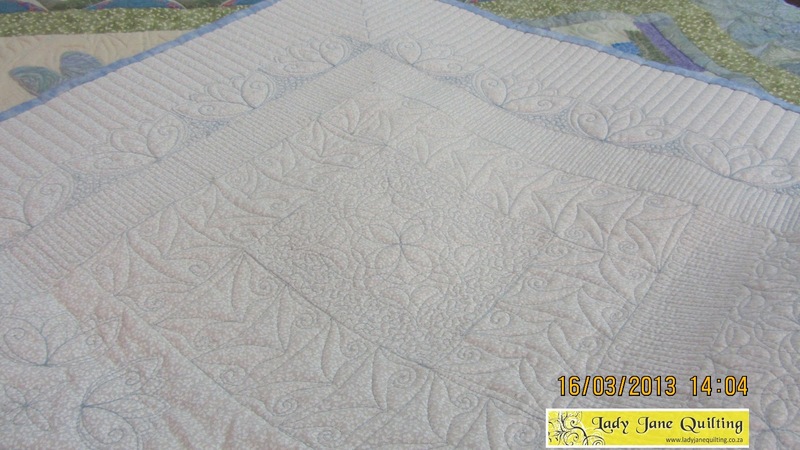 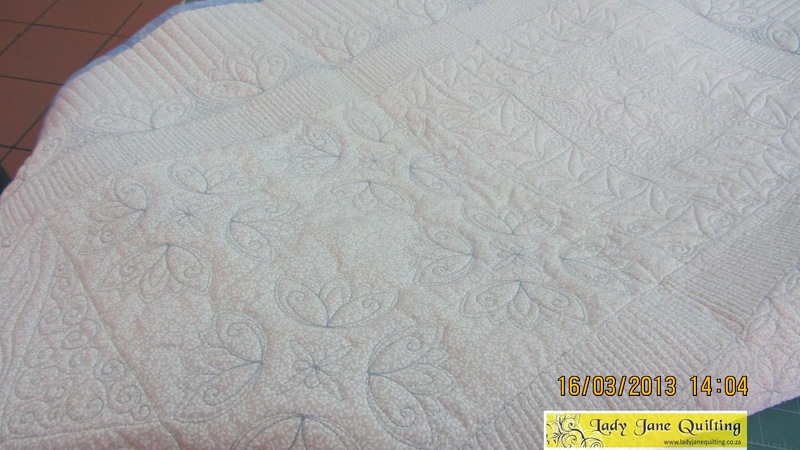 It was an absolute pleasure to work on Marian’s quilts. 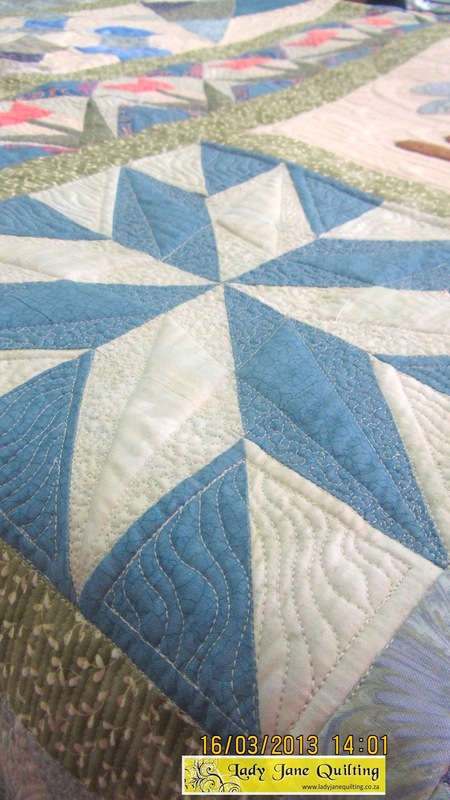 I’m looking forward to the next one, which she has already booked with me.